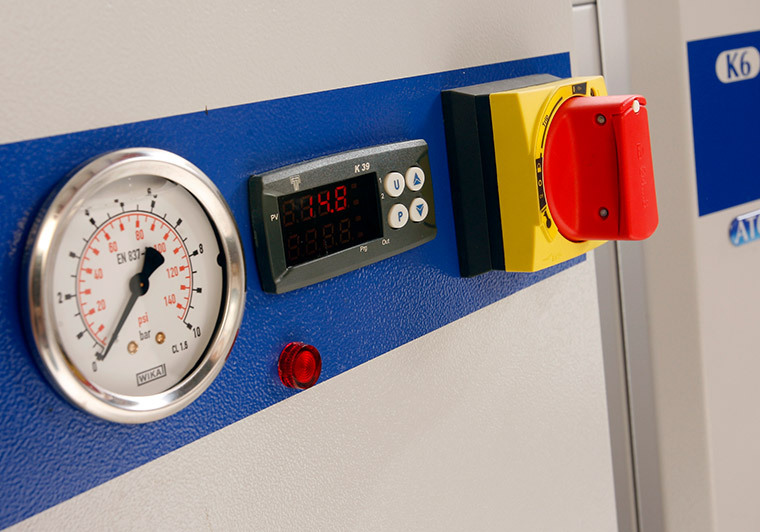 Applied Thermal Control recirculating chillers are designed and manufactured in the UK to provide precision temperature control with 0.1°C temperature stability. We have over 20 years' experience in providing a range of high quality and accurate recirculating chillers, water to water exchangers and air blast coolers to optimise performance and reliability of your process. 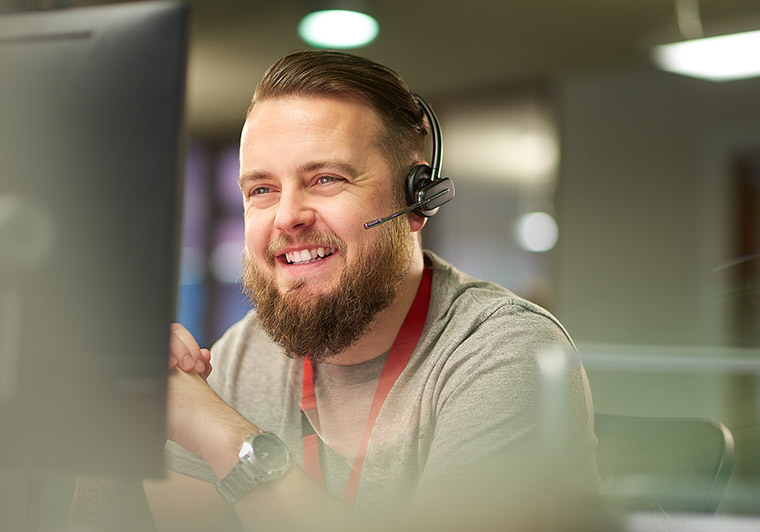 ATC take a collaborative approach to working with end users and equipment manufacturers, offering expert advice so that our customers achieve the ideal solution for their specific application. We provide a full service from product development through to chiller manufacture, installation, maintenance and servicing. 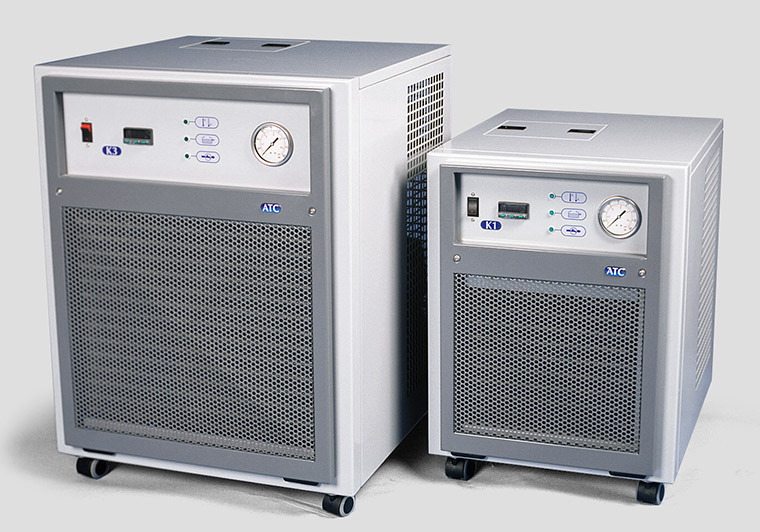 Our chiller units are renowned for being compact and quiet in operation, providing accurate temperature control to manufacturing and laboratories industries. 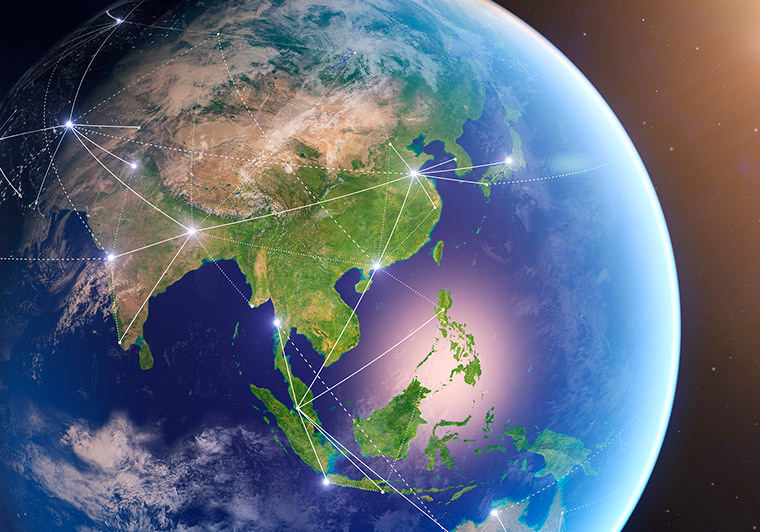 Applied Thermal Control work alongside carefully selected and trusted overseas partners to ensure our customers receive the same high standard of service worldwide through our global distributor service network.